Dear students, supervisors and EPINOR friends. Here is the EPINOR newsletter for October. We hope you will enjoy it! Please remember to send us useful tips if you have something to share with your fellow researches. Keep us up to date and send an email to epinor@uit.no! The Annual Meeting is only weeks away! 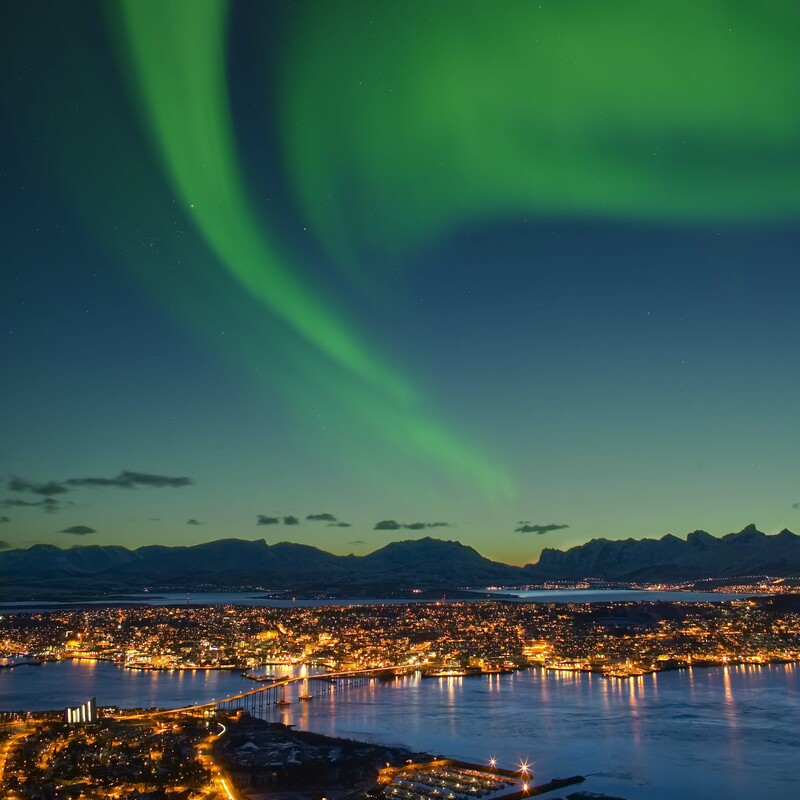 There are 39 attendants registered at the moment and the skies of Tromsø is glowing of green. Looking very much forward to meeting you all! 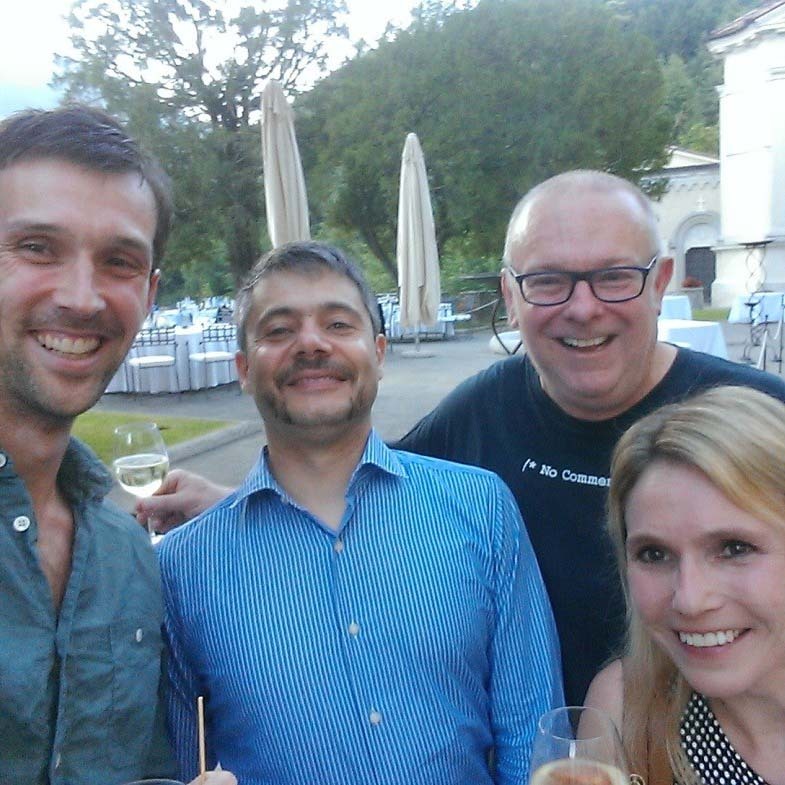 The BioStatEpi Summer School is situated beautifully at Castel Brando, a castle gazing over the small village Cison di Valmarino, an hour north of Venice. Transfer to/from the airport is organized by the school. The school offers general courses covering medical statistics and epidemiology, both at basic and more advanced level. In addition, more specific subjects can be selected. June 2017 I attended the course “Statistical practice in Epidemiology using R”. 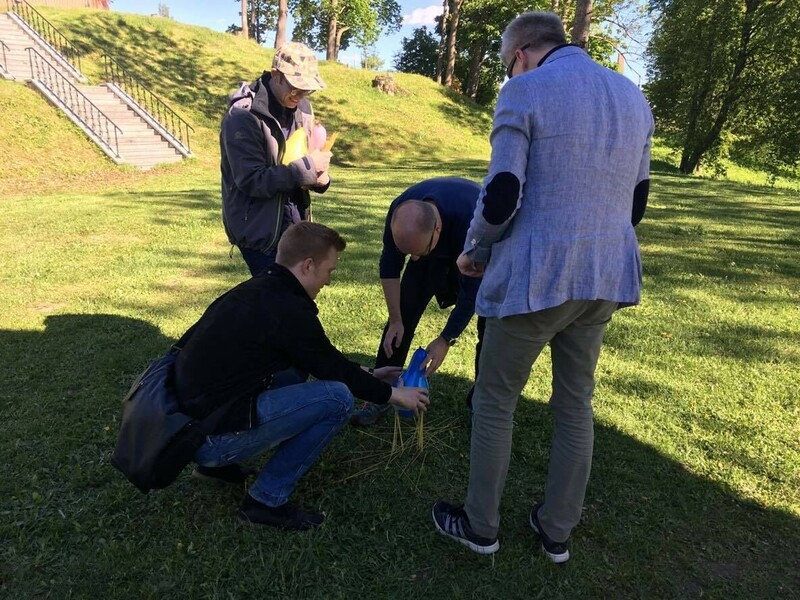 The course was held in Tartu, Estonia, which is roughly a 2.5 hour bus ride from Tallinn airport. Tartu is a beautiful and almost mediaeval town and sort of the Estonian equivalent to Oxford. Moreover, Estonia will most likely become one of the most interesting countries in the world for epidemiology as they have excellent patient registries and have genotyped a high share of the population.